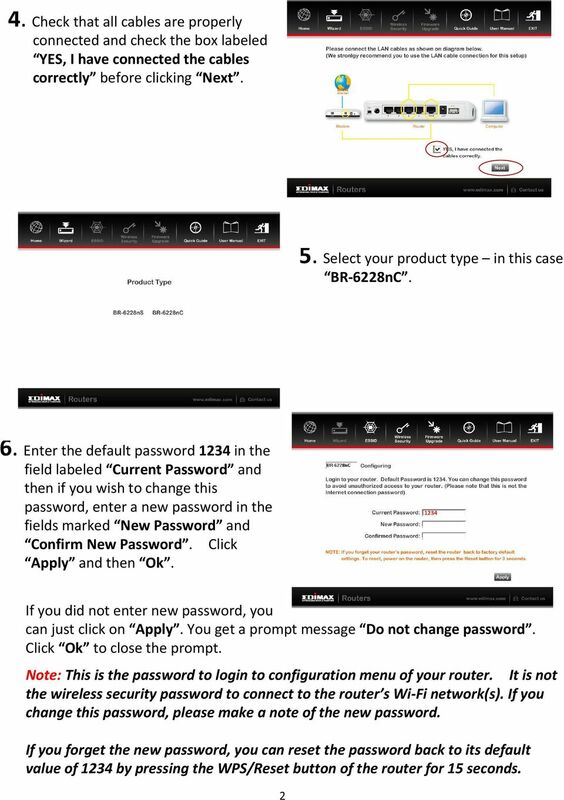 Download "You may refer the Quick Installation Guide in the package box for more information." 1 Hardware Installation: 1. Turn off your modem. 2. Use one Ethernet cable to connect your modem to WAN port (Blue) port of BR-6228nC. 3. Use another Ethernet cable to connect your PC to one LAN Port (Yellow) port of BR-6228nC. 4. Turn on your modem. 5. Turn on the router by plugging the included 5v power adapter into a power outlet. 6. 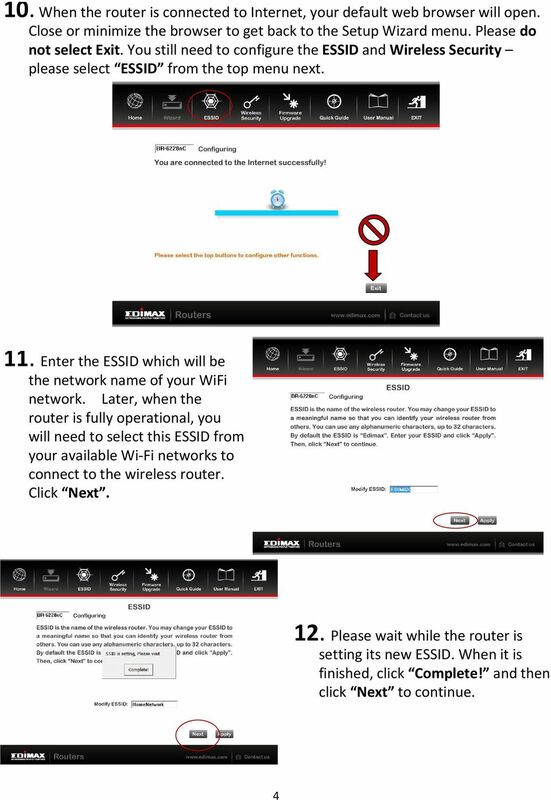 Ensure the PWR LED, the yellow WLAN LED, the WAN LED, and the LAN LED are on or flashing. 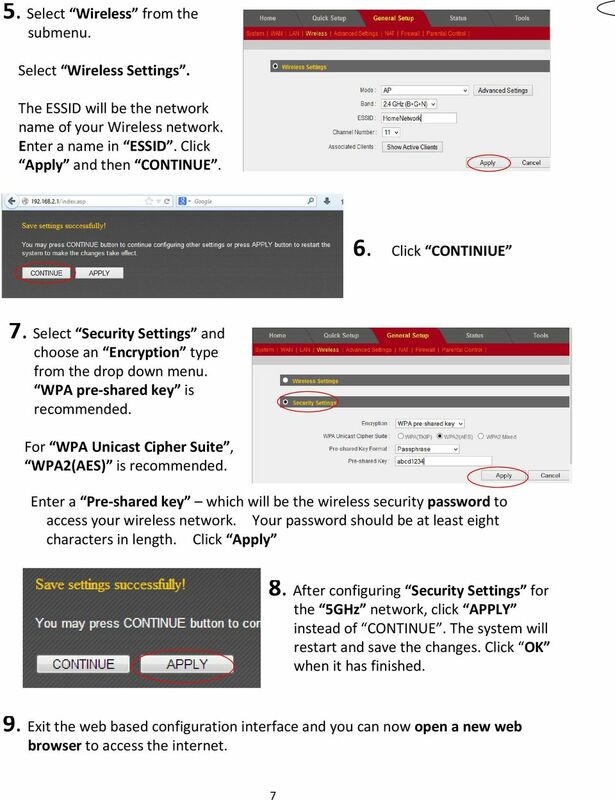 You may refer the Quick Installation Guide in the package box for more information. 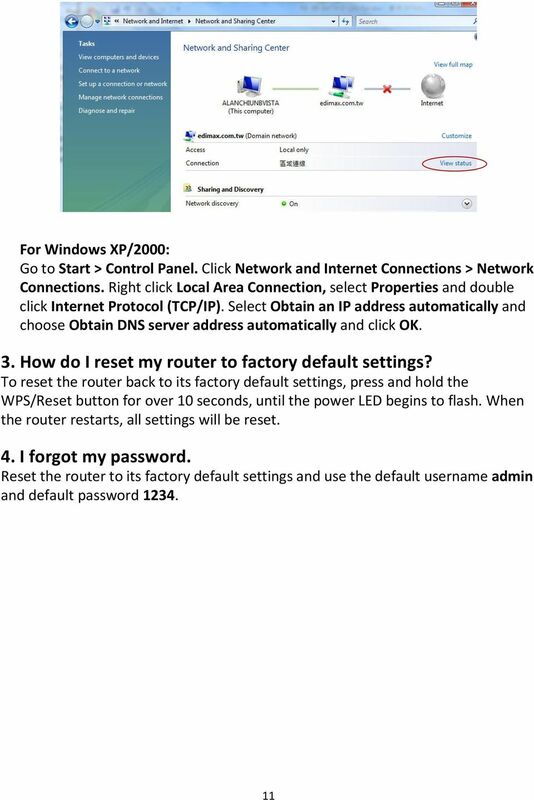 Software Installation: There are two ways to setup the routers. 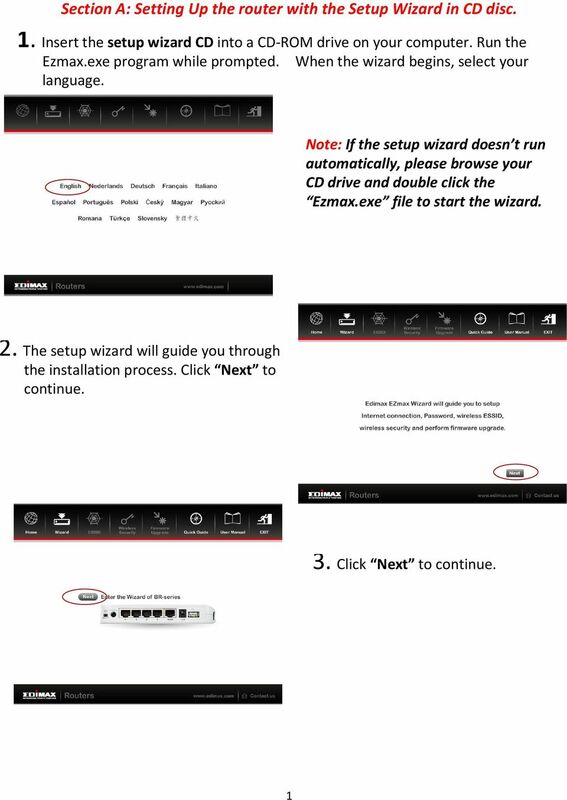 You can use the Setup Wizard in our CD disc if your computer is Windows based. 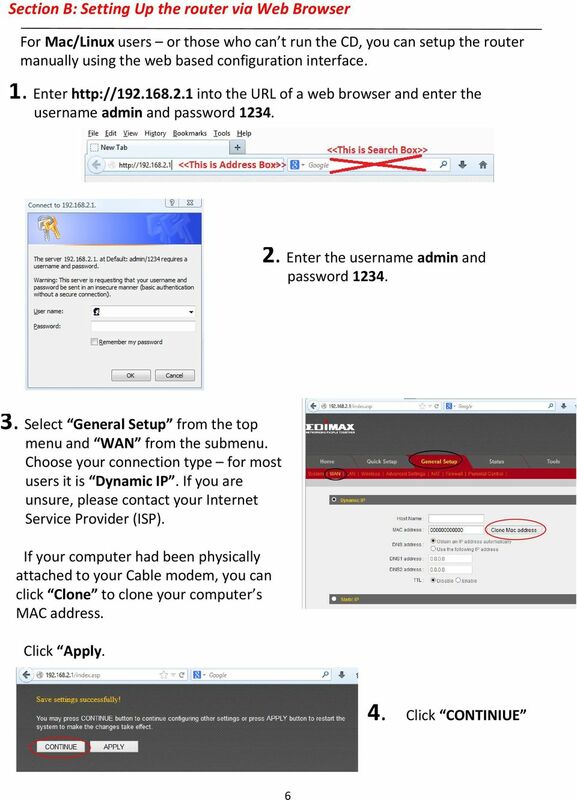 You also may prefer to manually setup the router by opening a web browser to access the configuration menu of the router. 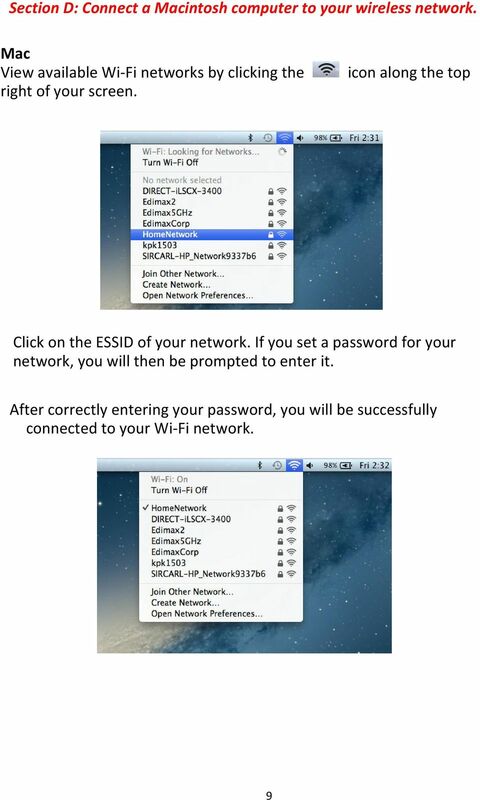 If you have Windows PC, you can use either way to do the setup. 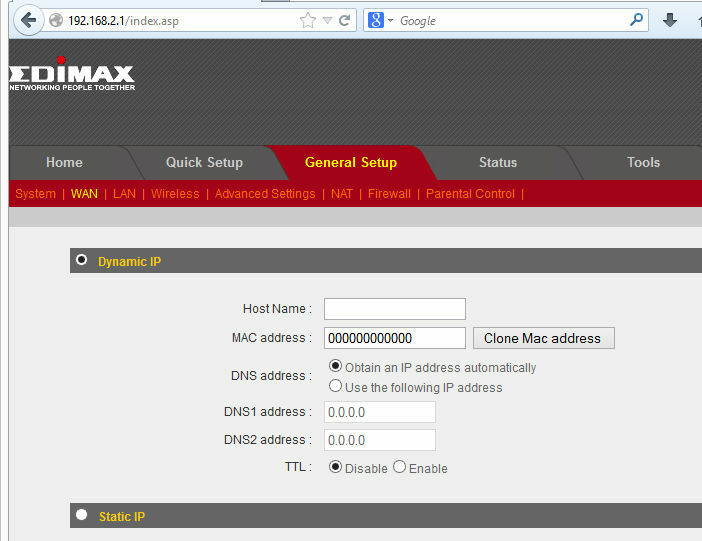 If you have Macintosh, please setup the router via web browser. 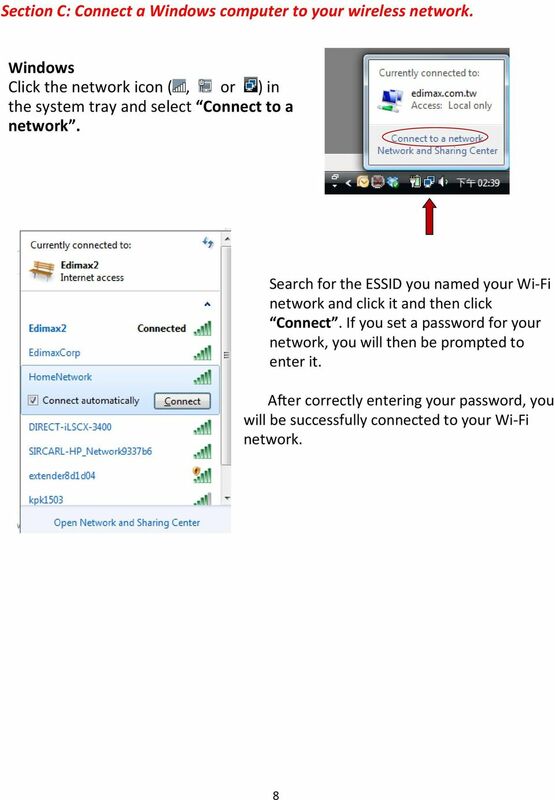 Turn off all of your network devices, including your computer, Modem and the Router. 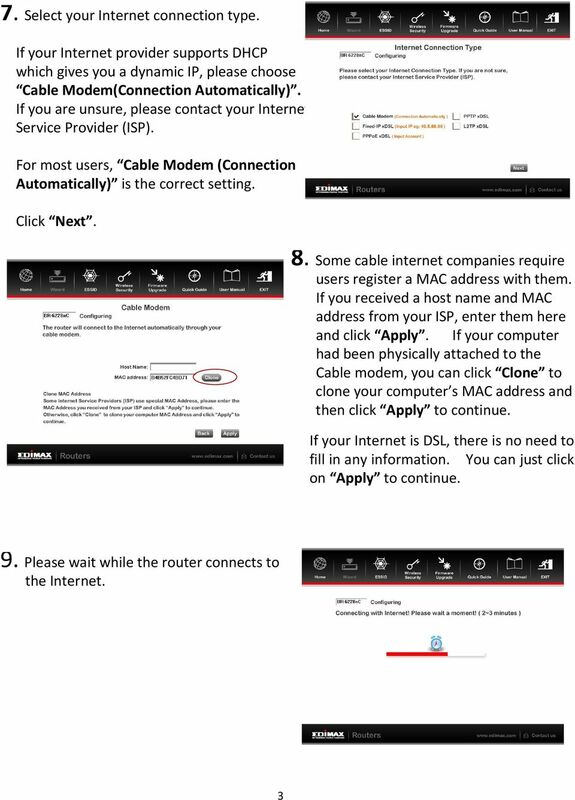 HYPERLINK Internet PC setup guide. 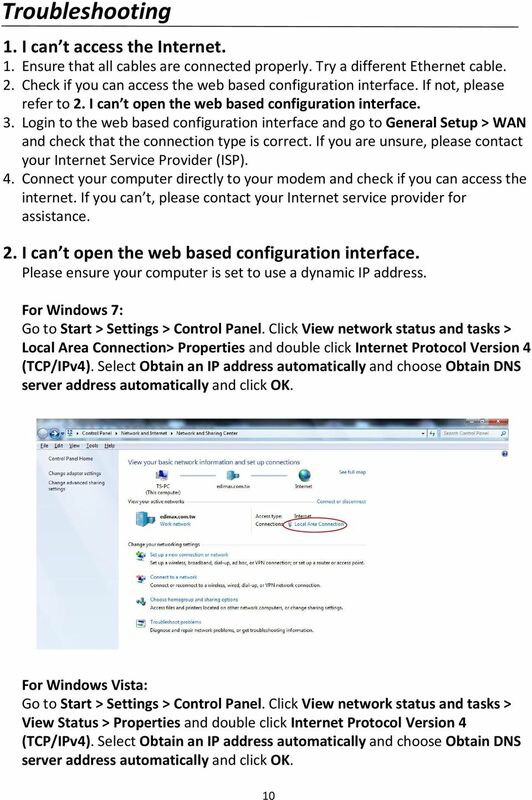 HYPERLINK Internet support helpdesk at 1-866-302-5525. 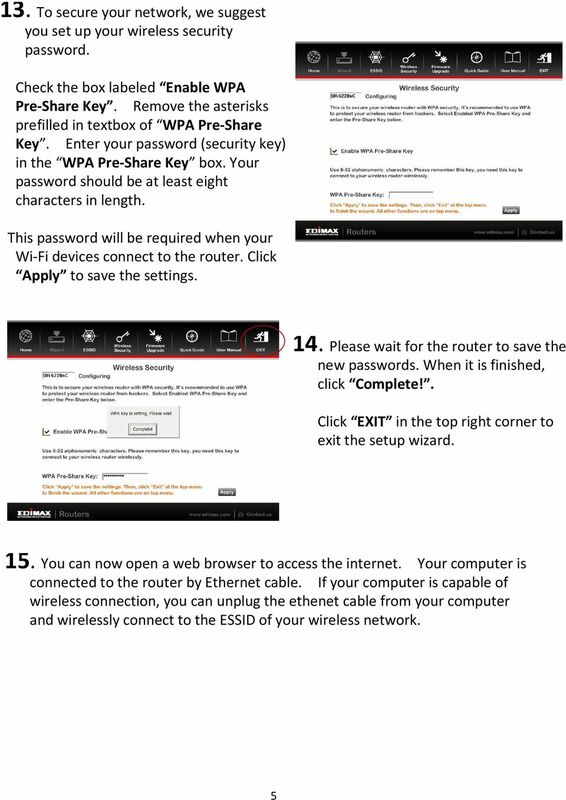 Click Main on the left hand side then click on Password at the top of the page. What is a Home Network? 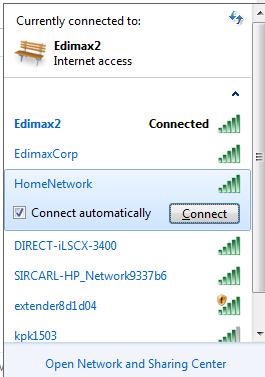 A home network is a collection of two or more home computers connected together through a wired or wireless connection. POWER A/C Adapter 4 3 2 1 PHONE 2 PHONE 1 LINE 2.0 Setup Network 2.1 Click on the Start button on the bottom left hand corner, and then choose Control Panel. 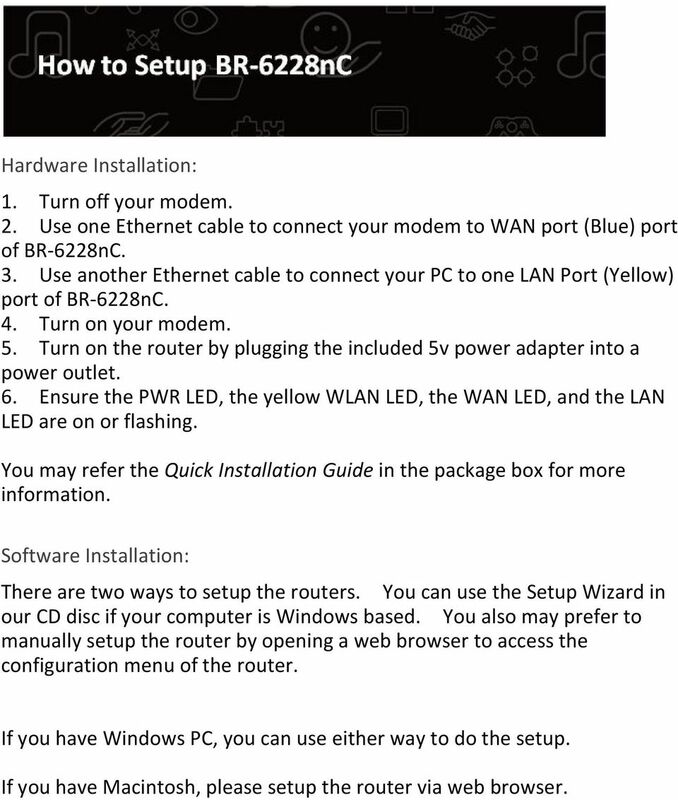 ZyXEL VoIP 2602HWL - Setup guide Contents 1.